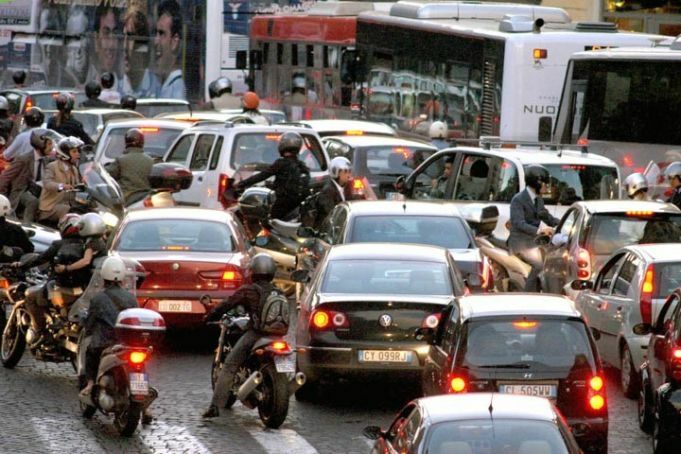 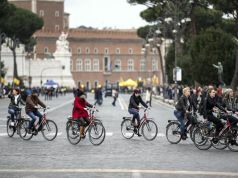 Weekend of strikes, traffic bans and marathon in Rome. 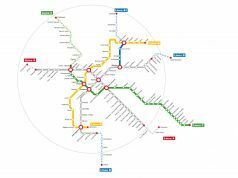 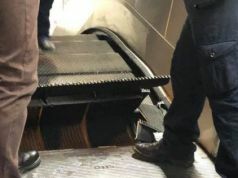 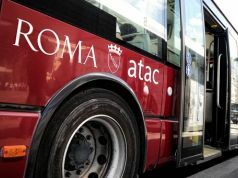 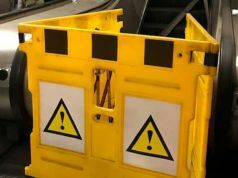 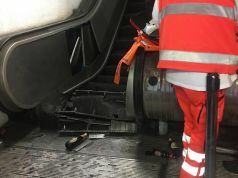 A four-strike by Rome’s public transport company ATAC is scheduled from 20.30 until end of service on Friday 8 April, affecting buses, trams, metro and light rail services Roma-Lido, Roma-Nord and Termini-Centocelle. 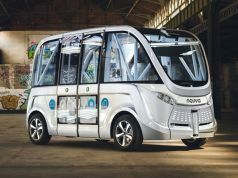 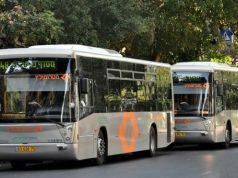 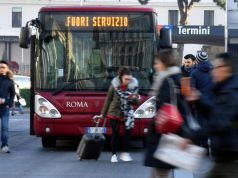 The strike, which is part of a nationwide action by members of the UGL trade union, could also affect seven bus lines operated by Trotta Bus in Rome's suburbs. 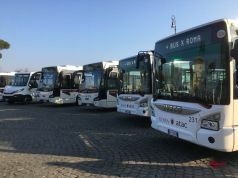 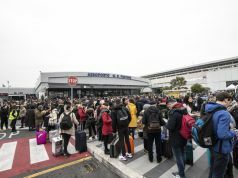 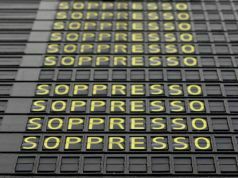 The next strike by ATAC, for 24 hours, is scheduled on 21 April. 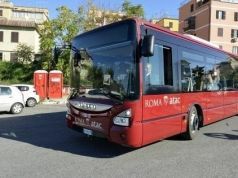 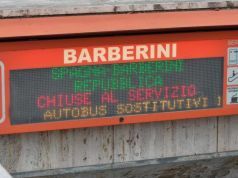 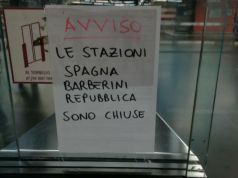 For transport updates see the Muoversi a Roma website while for related traffic news see Wanted in Rome article.